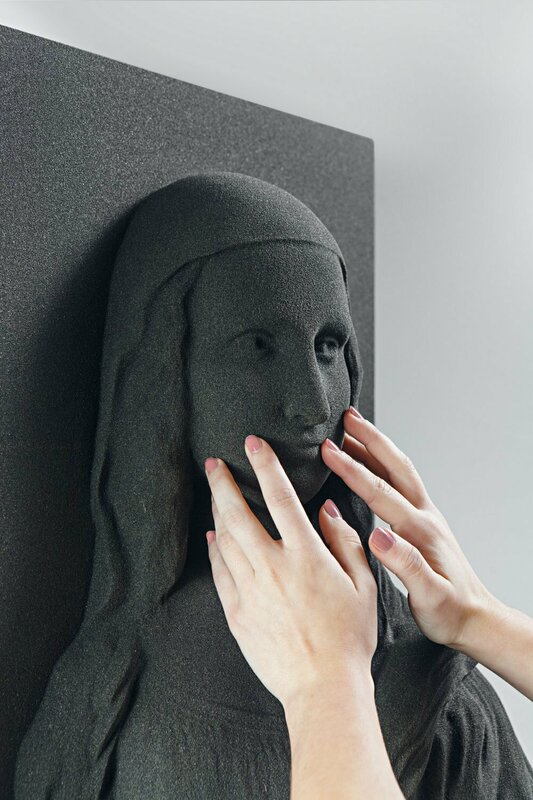 Classical art is being recreated through the 3D printing process by the Unseen Art Project in order to allow the blind to enjoy timeless pieces like the Mona Lisa. “There are many people in the world who have heard of classical artworks their whole lives but are unable to see them,” says Marc Dillon, a Helsinki-based designer. Dillon is recreating classical pieces for blind people. However, blind people who interact with the art will be encouraged to touch it, creating sensory stimulation in a way that allows them to enjoy these pieces. Photo credit: Unseen Art Project.